Sometimes, being in the right place at the right time can be a game changer. And even though it’s obvious that being super skilful and packing the right kinds of knowledge is masterfully important, it’s also crucial that you’re able to meet the right people. I’m talking about cool marketers that can meet you, teach you, and help you evolve! That’s what affiliate marketing conferences are all about! It’s an unforgettable experience you must be a part of! Moreover, it’s also an opportunity for you to network with remarkable people who can let you know what’s working in the business! Do you know which events to attend? Get ready to check Mobidea Academy’s chronological list of the Best Affiliate Marketing Conferences! Affiliate Summit West is a staple of January. This three-day conference is located in Vegas and guess what? The Sin City really is the perfect place for you to meet affiliates, networks, advertisers, and get to make your next business deal like a pro! This event will take place at the Paris Las Vegas hotel! Here, you’ll be able to find over 6,000 digital marketers, amazing high-level decision makers, media owners, bloggers, advertisers, traffic sources, global brands, agencies, and tech firms! Moreover, you’ll find that this event truly is a melting pot of technological awesomeness! This is where you’ll be able to meet entrepreneurs from 80 different countries. These are innovative people who love cutting-edge tech and who you’ll simply have to meet! You can’t forget about the fact that Vegas is gonna be teeming with excellent speakers who’ll be sharing their invaluable knowledge and skills! Missed your chance to enjoy Affiliate Summit West in 2018? This is also one of the most anticipated annual conferences for mobile and digital enthusiasts. This is simply the biggest exhibition in the mobile industry. 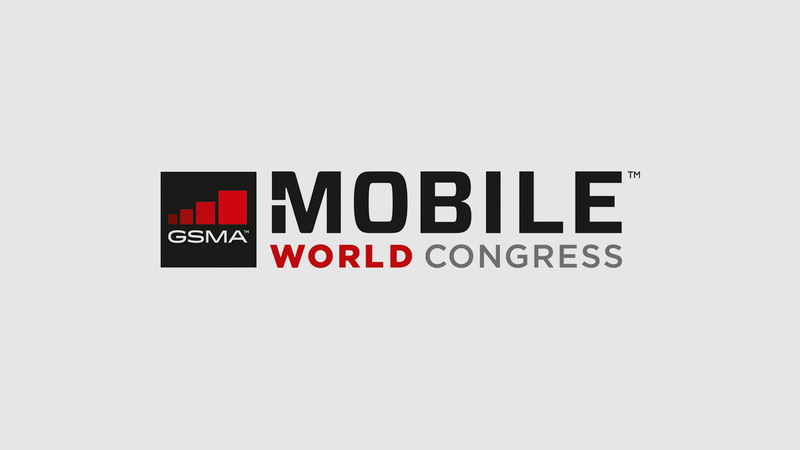 Organized by GSMA and founded in 1995, the event has been held in Catalonia’s most beautiful city since 2006. This mobile marketing fest is all about how every different type of company can incorporate mobile marketing into their business. This is an event where big sharks are always present and where they frequently present the latest gadgets. Who knows if it turns you into the next big baller? Nothing like checking this amazing Mobile World Congress Guide! 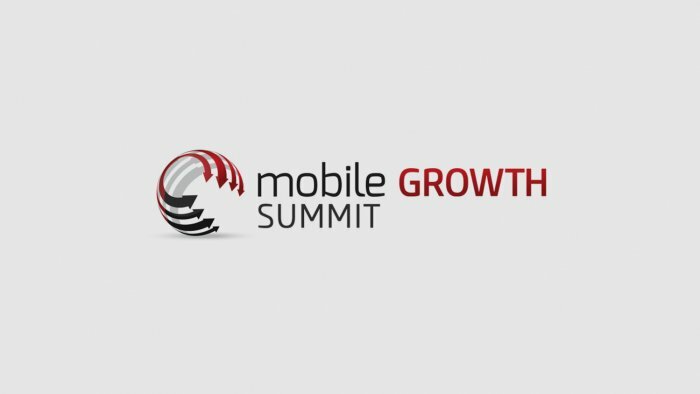 The world’s leading mobile acquisition and retention summit will be in May and we’re expecting to be a great conference! These are two unforgettable days filled with knowledge-sharing and 2000 leaders from top mobile brands in sunny Las Vegas. This is the largest gathering of mobile professionals around. 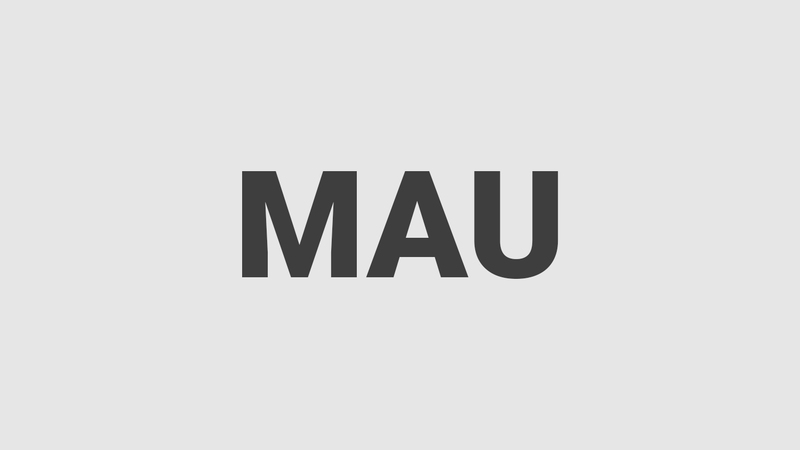 Maybe the fact that you can’t get too excited about going to MAU. This event is so exclusive that you must apply to attend. The attendance is by application only. Go ahead and prepare your pitch, get ready, and be on your A game. Meanwhile, you can check some of the speakers who will share knowledge in May. If you’re looking for an Indian event where attendees discuss trending topics that will shape and change the digital ecosystem, then this truly is the event for you. Even though you can attend Ad:Tech events all over the world, I have to recommend you go to New Delhi! Focused on the Indian market, this event is a melting pot of remarkable thought leaders, super awesome technology innovators, visionaries, and other such wicked techies. It’s about that which is trending in the current mobile ecosystem. The knowledgeable people who attend are gonna be providing the coolest tips around! Moreover, this event is a crucial marketplace for you to dive into. Indeed, this is where you can share trends and amazing insights while also getting to explore the uncanny vision of terrific innovators! 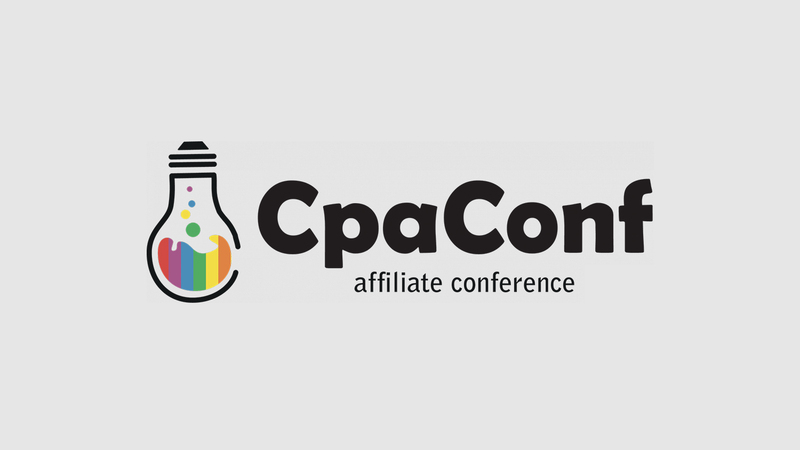 CpaConf is one of the most illustrious affiliate marketing conferences in the whole Eastern Europe. This CPA-focused gathering brings traffic market experts together in an attempt to generate some real inputs and amazing insights. In addition, CPAConf is the biggest independent affiliate conference, uniting webmasters and affiliate programs to concoct a remarkably cool cocktail of affiliate mastery. This event takes place in Kiev, Moscow, and St Petersburg, which means you can get to check some grand cities after experiencing this Eastern event to the max! In 2018, the Mobidea Crew was all in! We can tell you that the main topics discussed were arbitration, traffic monetization, and partner networking. A highly-regarded and super fun conference? 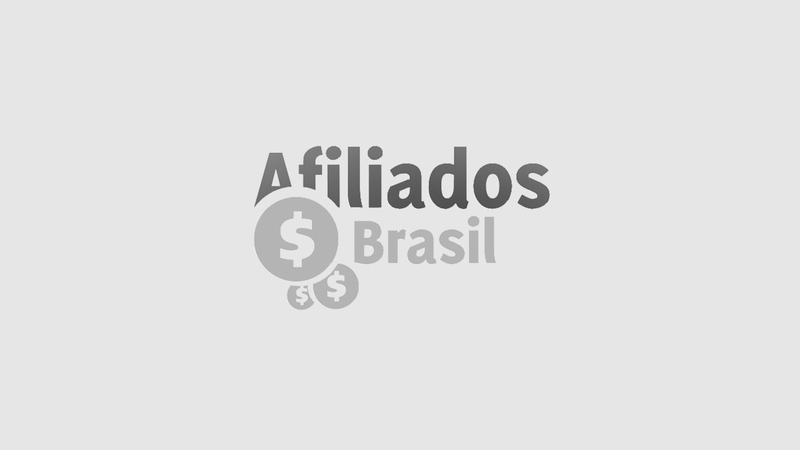 The very best South American Affiliate Marketing Congress? Created by Paulo Faustino – a Portuguese online marketing pro – this truly is the spot to be. It’s teeming with enticing speakers and networking opportunities you must explore. São Paulo is Brazil’s answer to the magnificent skyscraper bonanza that is New York City. That’s why this huge megalopolis – Brazil’s super busy and hyper populous mega-city – is the perfect place for you to pump up your Latin American business partnerships and evolve with the help of some amazing knowledge-sharing. You should be prepared for the language barrier. Because this is a Brazilian event. You’ll have to speak Portuguese, a language that you might not be acquainted with! Brush up on those shifty irregular verbs, learn some Portuguese words, and enjoy Brazil’s coolest affiliate conference! This one-day event is located in beautiful Tel-Aviv and it’s always ready to amaze its 2000 annual attendees. 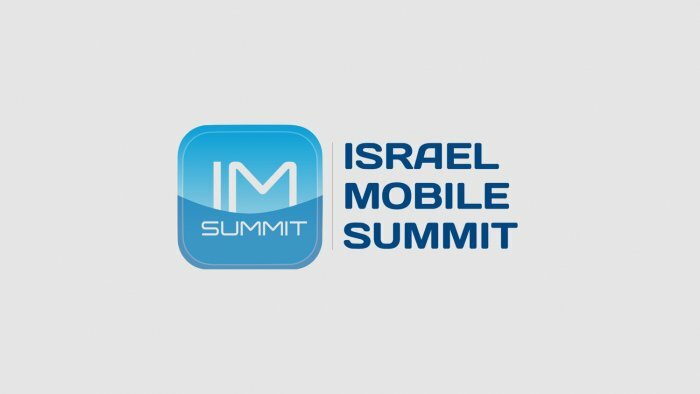 If you care about mobile apps and love having the chance to hear some of the most remarkable speakers give invaluable insights about the business, then there’s no way you’ll miss the 8th Israel Mobile Summit. There are also plenty of interesting panels about the latest hot topics. Are you a developer, an entrepreneur, a game publisher, an ad network, a provider, or simply someone who’s keen on technological fun fests? Then Israel Mobile Summit is the place to be! The world’s largest mobile growth conference is taking New York by storm for one day only. With more than 60 speakers, this trade show will effectively help you to connect with and learn from professionals specialized in the areas of user acquisition, monetization, retention/engagement, and re-engagement. This is the perfect way to build meaningful business partnerships. The event will be held at the TKP New York Conference Center. Ready to enjoy this non-vendor conference? Prepared for a lineup that consists of remarkably cool mobile app marketing industry leaders? Wanna check content that’s gonna be created for the finest mobile brand marketing panels? Then it’s time for you to schedule up! Last year, the Mobidea Crew had a phenomenal blast at Affiliate World Europe. The event was held in Barcelona and it was a huge success. This year, this amazing trade show will be held in astonishing Barcelona again. This is gonna be a two-day conference where top performance marketing professionals from around the globe will be waiting for you to go about some serious networking. You’ll also be able to party! Listen to some of the industry’s most gifted and awe-inspiring speakers and take advantage of a unique opportunity to feel the vibrancy of a whole business. The Big Apple welcomes this three-day conference in August and gives you not one but two outstanding trade show floors packed with affiliates, merchants, vendors, and networks. It’s the opportunity you were waiting for! 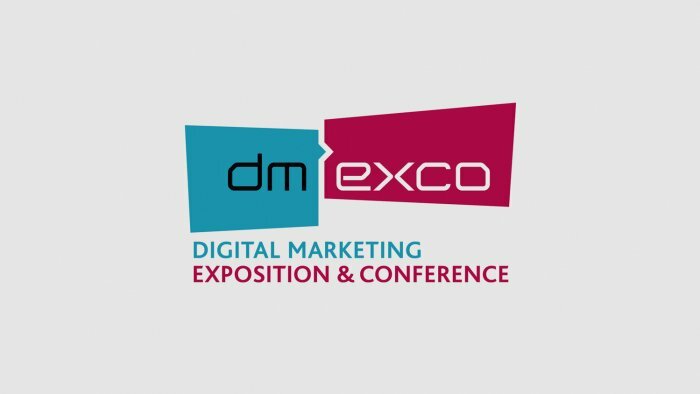 Time for you to meet thousands of amazing digital marketers coming from more than 70 diverse countries. The event will be held at the New York Marriott Marquis Hotel. This is the place where you’ll meet today’s most promising innovators and tech creators. This is where you’ll be able to check a bunch of awesome networking events that shall take place in relaxed environments that allow you to feel ready to exchange some knowledge. Get full access to online tools that shall provide the opportunity for you to schedule meetings with speakers and attendees. This is the place where you’ll get to see super-engaging presentations and brilliant panels that will actually cover the challenges, trends, and fads that shape this business! This event takes us to gorgeous Germany, more specifically Cologne. This is one of the biggest digital trade shows in the world, enabling visitors to experience the tech trends which are now defining the digital economy. This is where the big companies come to speak and share their vision and skills, but also where attendees can make direct business deals or establish precious new connections. Feel like you wanna go to the global innovation platform that allows the digital economy to gather? Wanna take advantage of the leading trade fair for digital marketing kings? This is the best way to end the year. 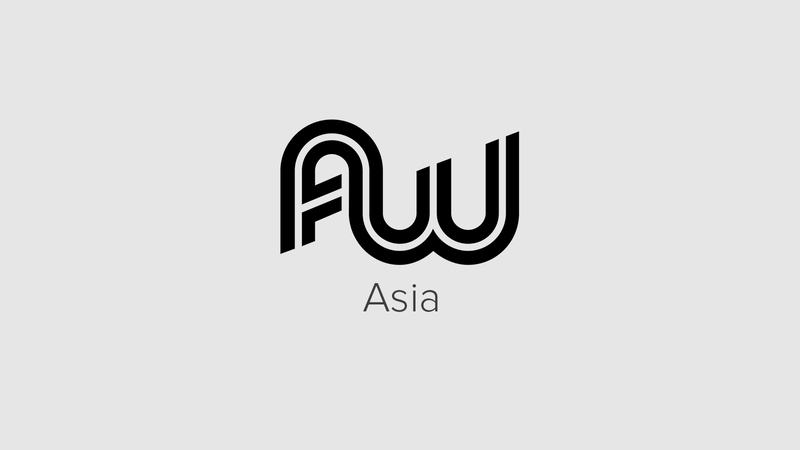 December wraps it up with Affiliate World Asia. Last year, more than 2,500 attendees joined this conference to build businesses and change this industry. This community puts together a group of founders, investors, and experts from some of the biggest tech companies. 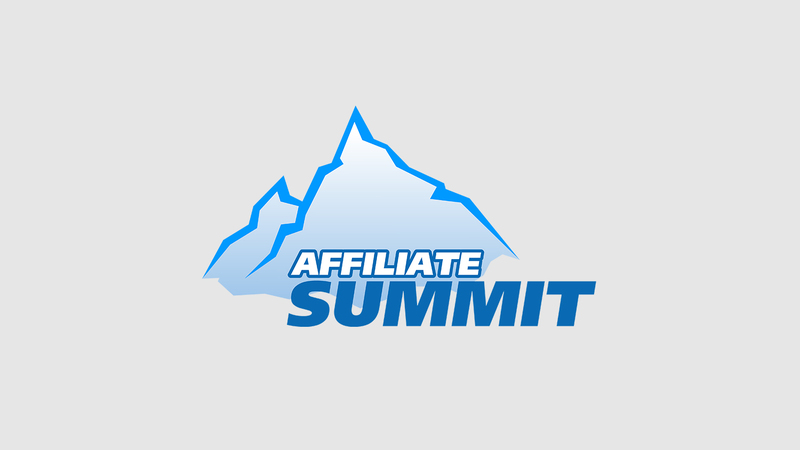 This is the best affiliate marketing conference to attend if you want to grow your network. Because this is where it all happens! The exhibition market is huge, since it’s got more than 150 companies. As for attendees, last year’s event registered a growth of 119% compared to the previous year! 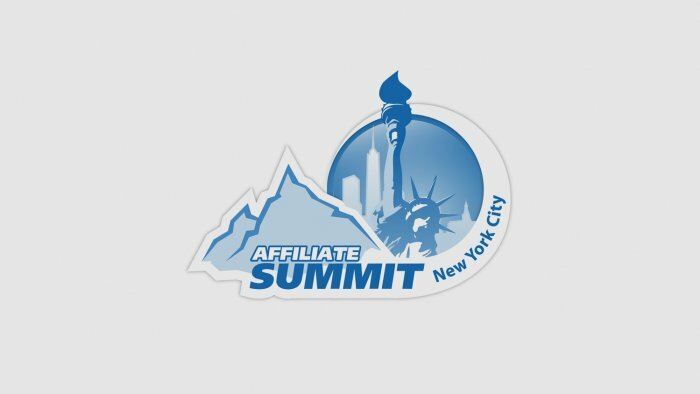 What started as a simple affiliate gathering is now THE event of the year, filled with unforgettable experiences, amazing opportunities for knowledge-sharing, and lots of surprises! You’ve gotta show up in style! Want me to give you an awesome guide for you to know what to expect? 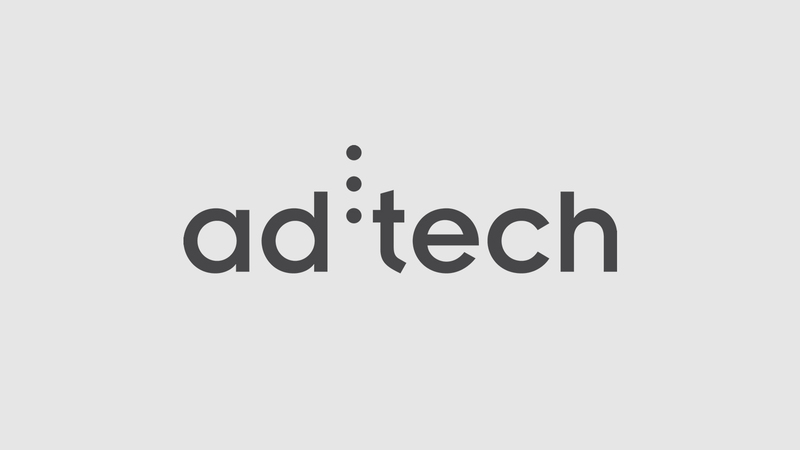 Go ahead and dive into Mobidea Academy’s Affiliate World Asia Guide! There’s no set date for this event yet! Check their website on a regular basis because the new dates are gonna be there soon! Now you know what events you must attend! This list was created for you to understand what to expect of each specific event. 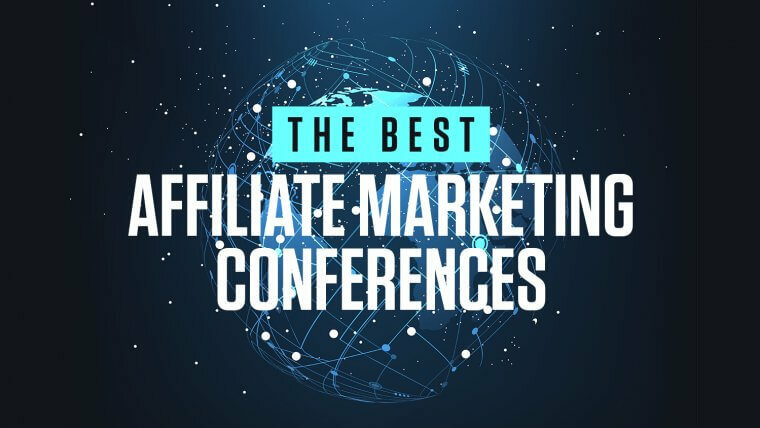 Check each event, see which affiliate marketing conference best suits your needs, and dive into it with class!